Or do you have information about an item that was stolen? This page is designed to help you look for those items and also be able to communicate with the detective assigned to the case. If you know the item you are looking for, you can either search by the category or search by the date of when the item went missing. 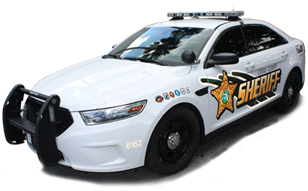 You can also email the detective assigned to that stolen property if you have any new information he or she may need for their investigation. 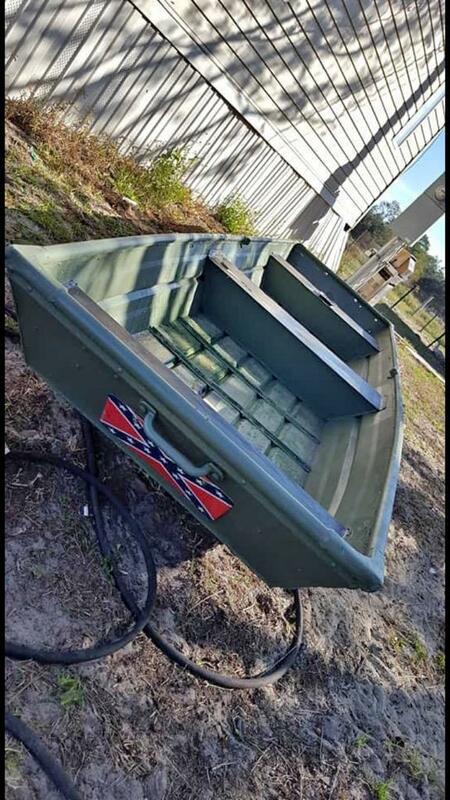 14' aluminum Jon boat with rebel flag on front and black painted underbottom.